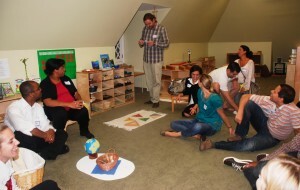 Bala House Montessori is a learning community for both children and adults. 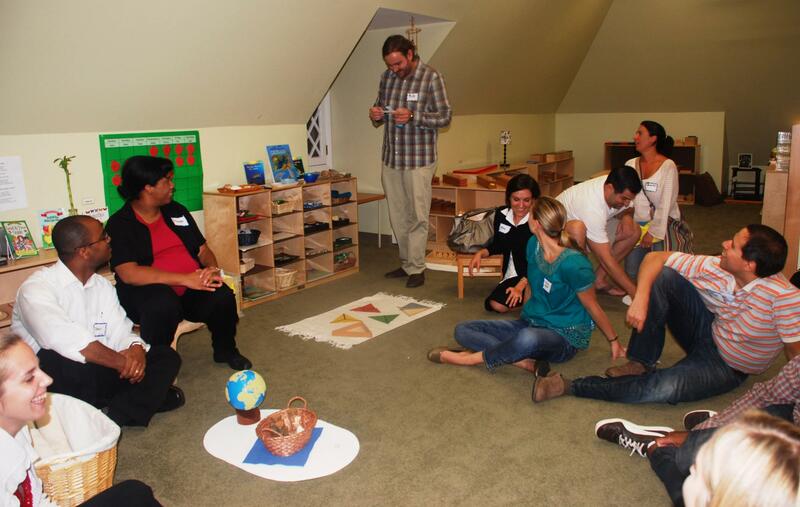 We wholeheartedly support a parent’s efforts to enhance their child’s Montessori journey. The teachers and staff work in partnership with parents to provide an education that meets the needs of the whole child. A parent can learn more about their child’s Bala House education by attending parent-teacher conferences and other school wide parent education events. Parents find these workshops valuable in understanding their child’s time at school and their growth in all areas. Topics are tailored to the needs of the current community. Recent workshops have been on areas of the curriculum, the importance of completing the three-year-cycle, parenting, and mindfulness. Classroom observations and discussions with teachers further involve a parent in their child’s experience at school. Parents are also encouraged to read Dr. Montessori’s books and those of other experts in the field of child development, behavior, and education. Most of these are available in the community library, purchased in inexpensive paperback editions, or borrowed from the Bala House library located in the Admission Director’s office. See Montessori resources page for a list of recommended books.